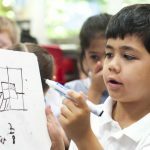 This page provides information about areas of learning including English and Maths. 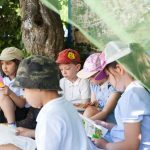 Literacy development involves encouraging children to link sounds and letters, and to develop their confidence and skills in expressing themselves. The teaching of writing involves developing children's spelling and handwriting skills as well as their ability to compose different texts and understand the processes essential to writing: thinking aloud as they collect ideas, drafting, and rereading to check their meaning is clear. The understanding that the letters on the page represent the sounds in spoken words underpins children's reading and spelling of all words. Children should listen to and discuss a wide range of stories, poems, plays and information books. 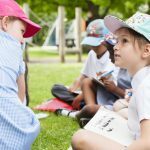 The sooner that pupils can read well and do so frequently, the sooner they will be able to increase their vocabulary, comprehension and their knowledge across the wider curriculum. 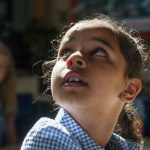 Personal, social and health education (PSHE) helps to give children the knowledge, skills and understanding they need to lead confident, healthy and independent lives. 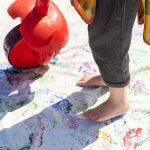 It aims to help them understand how they are developing personally and socially, tackling many of the moral, social and cultural issues that are part of growing up. 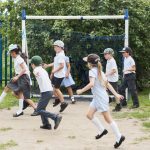 At Beddington Infants' School, we aim to inspire every child to succeed and excel in competitive sport and other physically demanding activities. 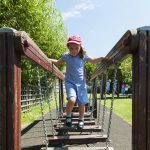 With a strong focus on promoting health and fitness throughout the day, we provide varied opportunities for children to physically exert themselves whilst developing an understanding of respect and fairness. Computing ensures that pupils become digitally literate – able to use, and express themselves and develop their ideas through, information and communication technology – at a level suitable for the future workplace and as active participants in a digital world. At Beddington Infants' School we link themes within humanities across the provision. 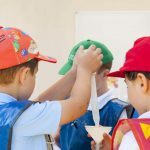 By embedding humanities in this way, children develop knowledge of the different subjects, and are able to deepen their understanding of the world they live in.